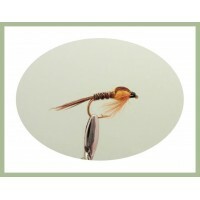 The Pheasant tail nymph has to be one of our best selling trout flies. 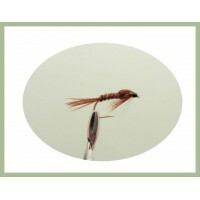 It is considered by many to b..
Pheasant Tail Nymph flies are the popular fly choice for Rivers and Steams, they can be presented in.. 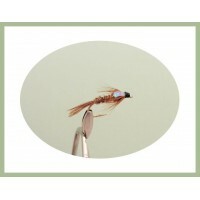 The Pheasant tail nymph is considered by many to be one of the most effective patterns ever designed.. 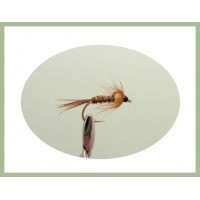 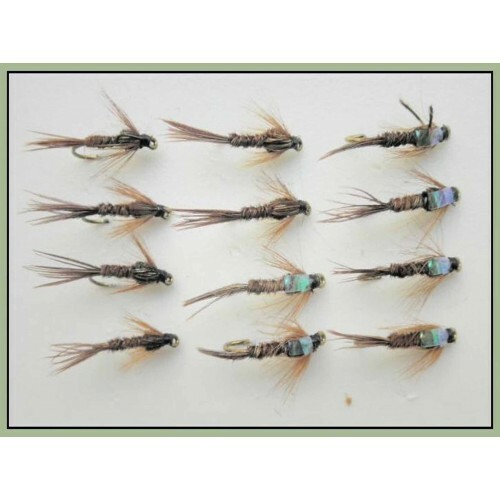 Flash Back Pheasant Tail Nymph flies are the popular fly choice for Rivers and Steams, they can be p.. 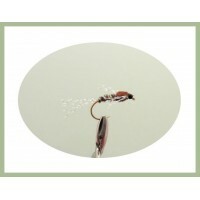 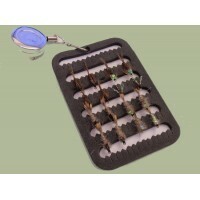 The Pearly pheasant tail nymph is another variation to this collection of fishing flies, perfect for..